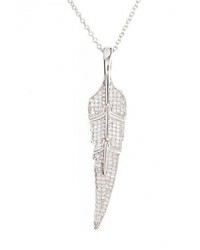 Melinda Maria Feather Pendant Necklace $98 Free US shipping AND returns! 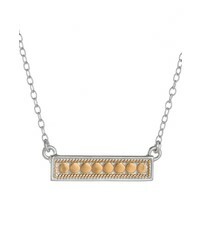 Anna Beck Gili Bar Pendant Necklace $170 Free US shipping AND returns! 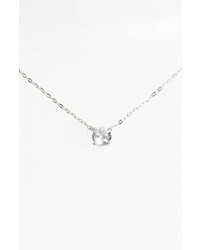 Nadri Cubic Zirconia Pendant Necklace $35 Free US shipping AND returns! 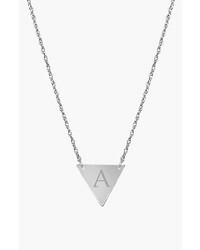 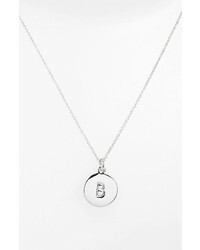 JANE BASCH DESIGNS Personalized Initial Pendant Necklace $98 Free US shipping AND returns! 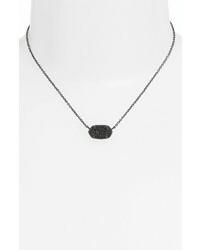 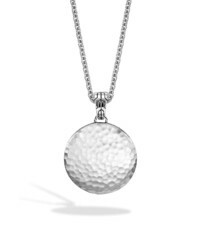 John Hardy Dot Pendant Necklace $595 Free US shipping AND returns! 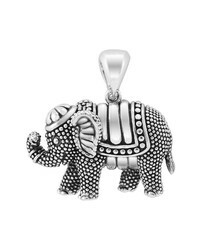 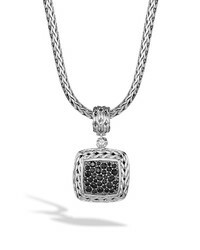 John Hardy Classic Chain Square Pendant $795 Free US shipping AND returns! 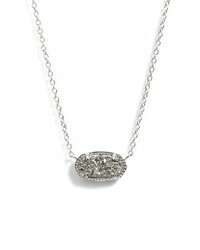 Kendra Scott Elisa Filigree Pendant Necklace $65 Free US shipping AND returns! 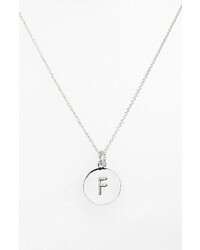 kate spade new york One In A Million Initial Pendant Necklace $58 Free US shipping AND returns! 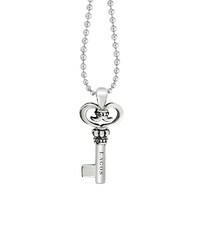 Lagos Sterling Silver Key Long Strand Pendant Necklace $300 Free US shipping AND returns! 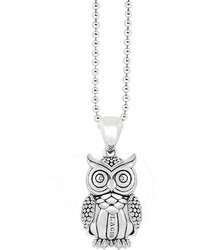 Lagos Rare Wonders Long Talisman Necklace $350 Free US shipping AND returns!